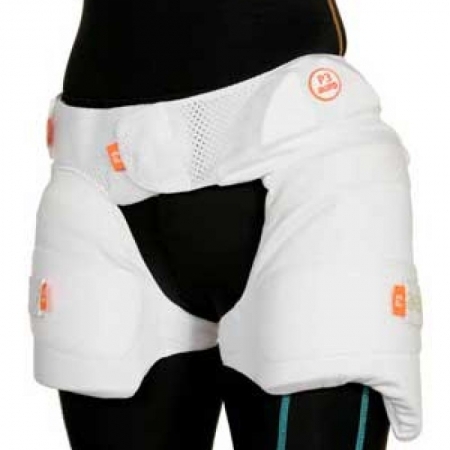 After in-depth design and intense product development the amazing light weight Hip/Thigh protection system is so good that our test players (from all levels) didn’t want to give them back. 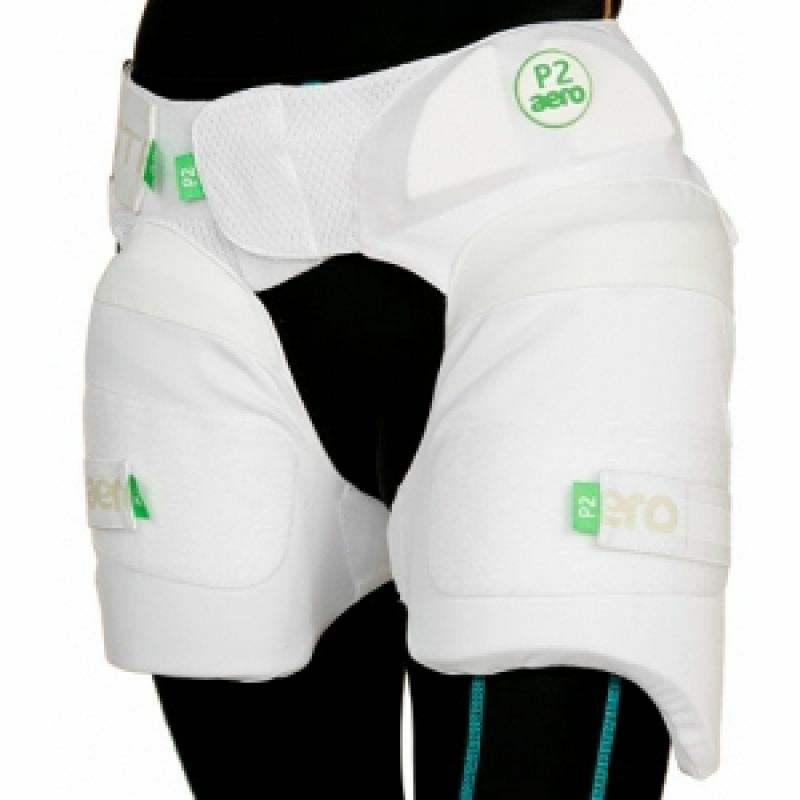 It’s a system that not only protects the thigh area but also the hip bone by using 3D foam padding and antibacterial polyester mesh in a combination that we call Strippers. 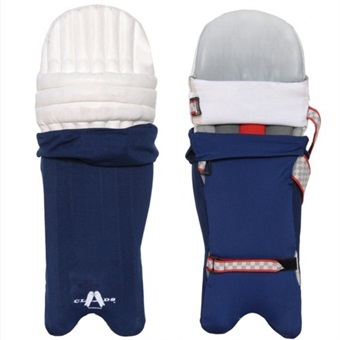 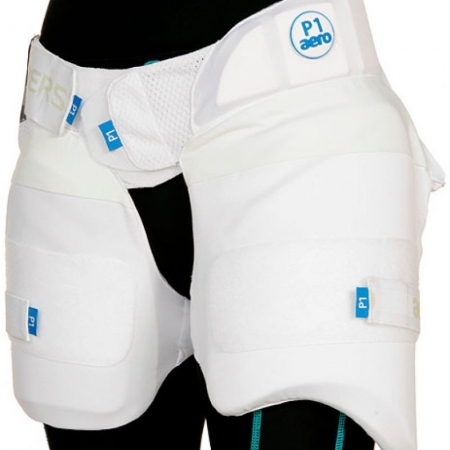 An innovation that is going to re-define lower body protection for today’s batsmen. 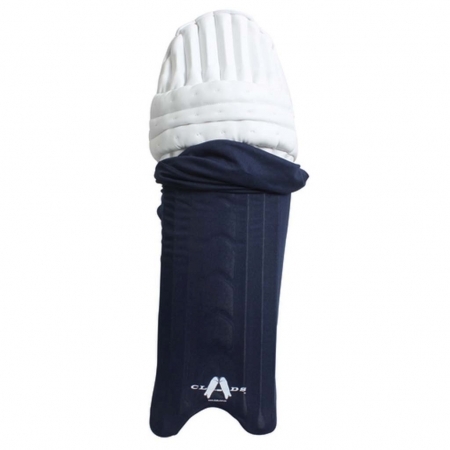 The correct foam densities across all three performance levels (P1 and P2) provides awesome levels of protection, performance and comfort in either right or left handed versions and it stays in place when you’re playing and is easy to put on when training!